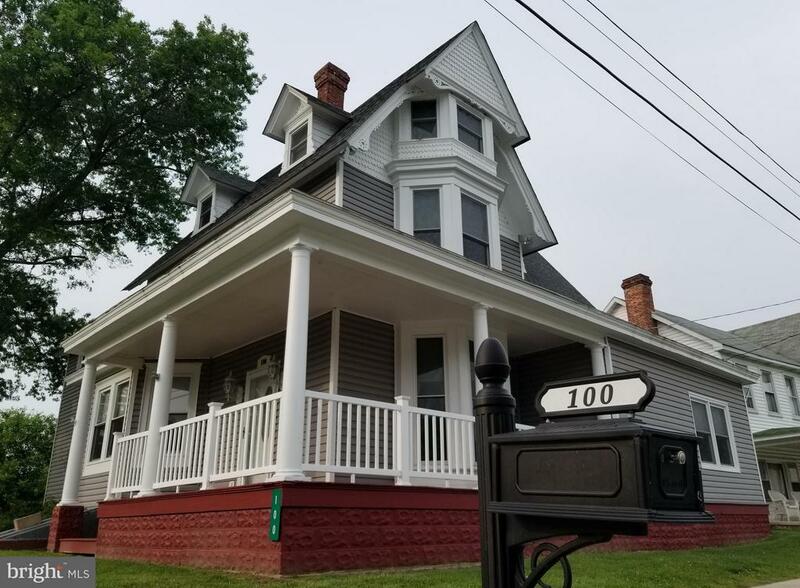 All Sudlersville homes currently listed for sale in Sudlersville as of 04/24/2019 are shown below. You can change the search criteria at any time by pressing the 'Change Search' button below. If you have any questions or you would like more information about any Sudlersville homes for sale or other Sudlersville real estate, please contact us and one of our knowledgeable Sudlersville REALTORS® would be pleased to assist you. 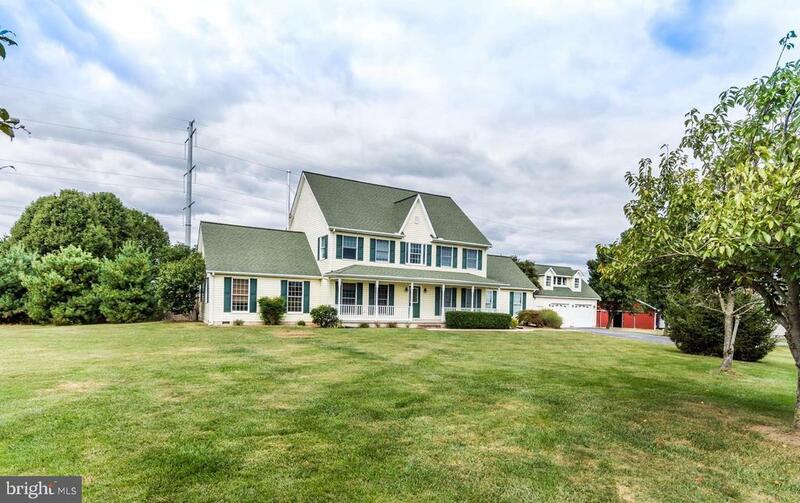 "COUNTRY LOVERS...YOUR DREAM LIFESTYLE STARTS HERE...Everything you want & more....Beautiful, Secluded & Peaceful, 20 acre Farmette, 4 large bedrooms, 2 full baths, 2 half baths, spacious living room w/ wood stove, great room w/ gas fireplace, office, screened in porch, unfinished basement w/rough in bath, salt water pool, oversized attached garage, 2 car detached w/bonus room , 4 horse stalls, tack room w/heat, wash stall & bath rough-in, 3 fenced pastures w/electric & water, stocked pond, large workshop & additional perc for 2nd dwelling. Church Hill side of Rte 301, just 5 minutes to both Rte 213 & Rte 301. MUST SEE!!" 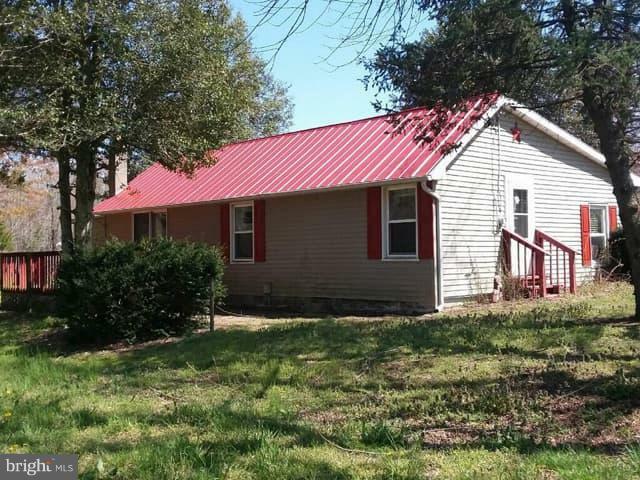 "COUNTRY LOVERS....YOUR DREAM LIFESTYLE STARTS HERE...Everything you want & more....Beautiful, Secluded & Peaceful, 20 acre Farmette, 4 large bedrooms, 2 full baths, 2 half baths, spacious living room w/ wood stove, great room w/ gas fireplace, office, screened in porch, unfinished basement w/rough in bath, salt water pool, oversized attached garage, 2 car detached w/bonus room , 4 horse stalls, tack room w/heat, wash stall & bath rough-in, 3 fenced pastures w/electric & water, stocked pond, large workshop & an additional perc for 2nd dwelling. Church Hill side of Rte 301, just 5 minutes to both Rte 213 & Rte 301. MUST SEE!!" "Great home for a large family. Finished 3rd floor has full bath and additional sink area in hallway. 3 bay garage with additional workshop and paint booth areas. Great condition, 2 zone central heat and a/c, large master suite with laundry and deluxe shower, first floor laundry, full bath and bedroom as well. Show anytime, schedule appointment online with showingtime link below." "Looking for private country living with a large yard, pool, and updated kitchen? Look no further. This home has a large basement, beautiful custom designed kitchen, new flooring, fresh paint, a deck, in-ground pool, over-sized garge, and more! House also comes with materials to do extra upgrades. Home is located on a very quiet street and is located about 30 min from the Bay Bridge." 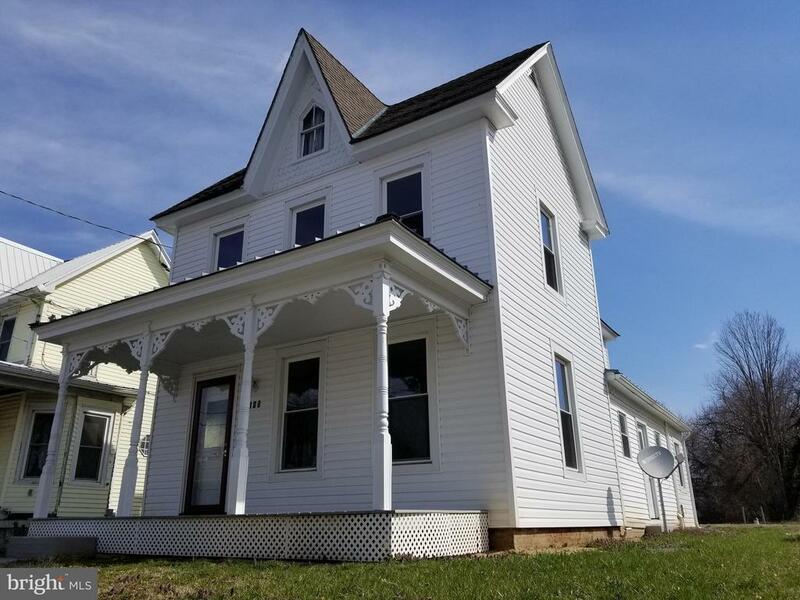 "Renovated Victorian in Sudlersville! Updated siding, windows and roof with a classic front porch for watching the world go by. Brand new kitchen with new stainless steel appliances. Fresh paint and gorgeous wood floors. Charming front foyer with diamond shaped original window and beautiful wooden staircase. Come see what this home has to offer!!!" "Property is being listed at appraised value! 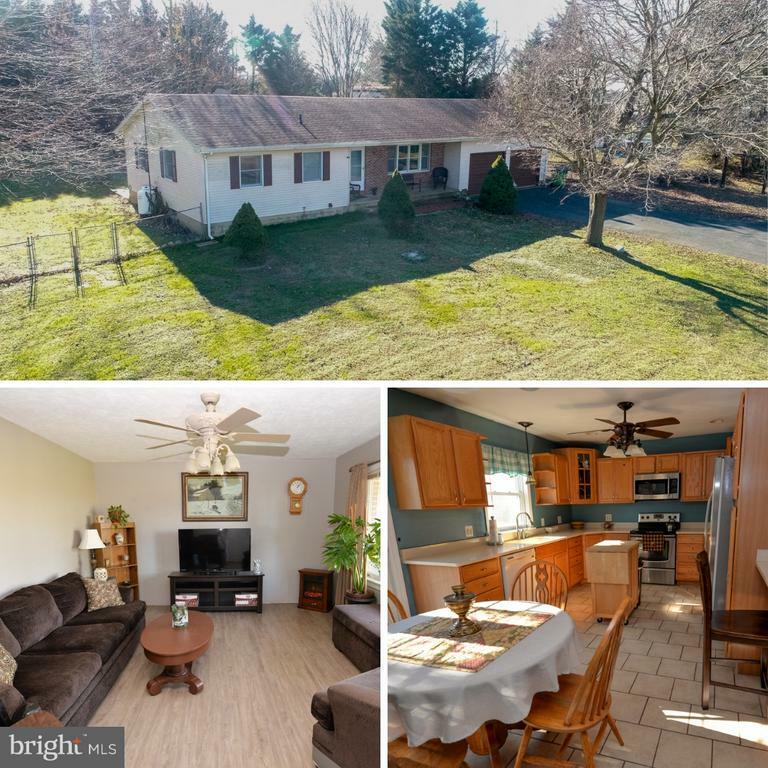 Fantastic opportunity to own 8 acres loaded with potential in a secluded setting, located in the majestic Queen Anne's County. Looking to live away from the hustle and bustle or for a place to hunt, this is a great hunting property? This property is a must see for you! There is a small house that needs work or use the lovely grounds to build your dream home!"